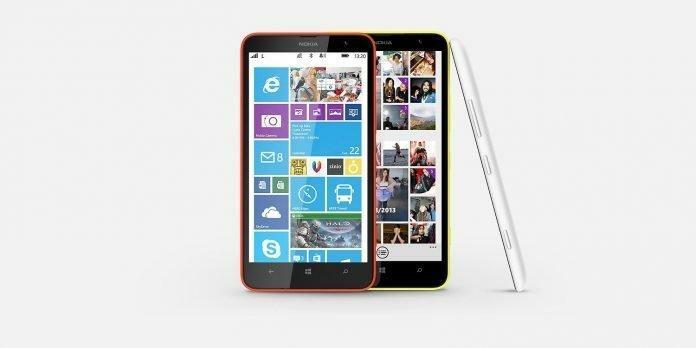 Nokia launches Nokia Lumia 1320 in India, Nokia second phablet in the Indian market. It will be available at a cost of 23,999 INR. It has a 6-inch IPS LCD display with 720×1280 pixels resolution accompanied by Nokia’s ClearBlack technology. The display has a pixel density of 245ppi and speaking of the processor, it is powered by 1.7GHz dual core Qualcomm Snapdragon S4 processor and have a robust 1GB RAM. 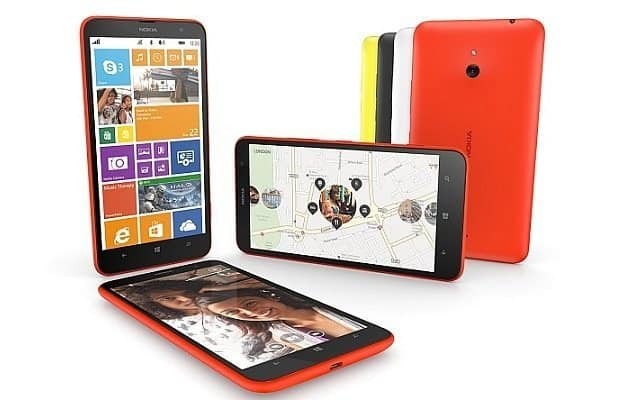 The Lumia 1320 comes with 8GB inbuilt storage, which can be expanded up to 64GB with microSD card and 7GB of SkyDrive cloud storage from Nokia. It has a 5-megapixel rear camera with LED flash and features Nokia Camera app. The Nokia Lumia 1320 runs on a quite powerful 3400mAh battery & Nokia claims that it can deliver up to 672 hours of standby time and up to 25 hours of talk time. Various connectivity options on the phablet include Wi-Fi, Bluetooth, 3G and USB 2.0. Its big brother Lumia 1520 had almost same functionality, though it was more powerful in case of hardware and especially camera. And Lumia 1520 had the option of wireless charging at a pricetag of 46,999. But we think the Lumia 1320 will be quite good as a Windows phablet at a cheaper price.